Few devices are more important to the safety of your home than the circuit breaker or fuse. Although each device goes about protecting your home in different ways, the basic idea is the same: to prevent overloaded circuits that could overheat and cause a fire. While circuit breakers are most commonly found in newer homes, many updated homes have breaker panels instead of fuse boxes. As we mentioned above, they’re very easy to reset. You simply need to find the breaker that’s tripped, and turn it off and back on to reset it. We can see, then, that circuit breakers and fuses are similar in function, though different in design. 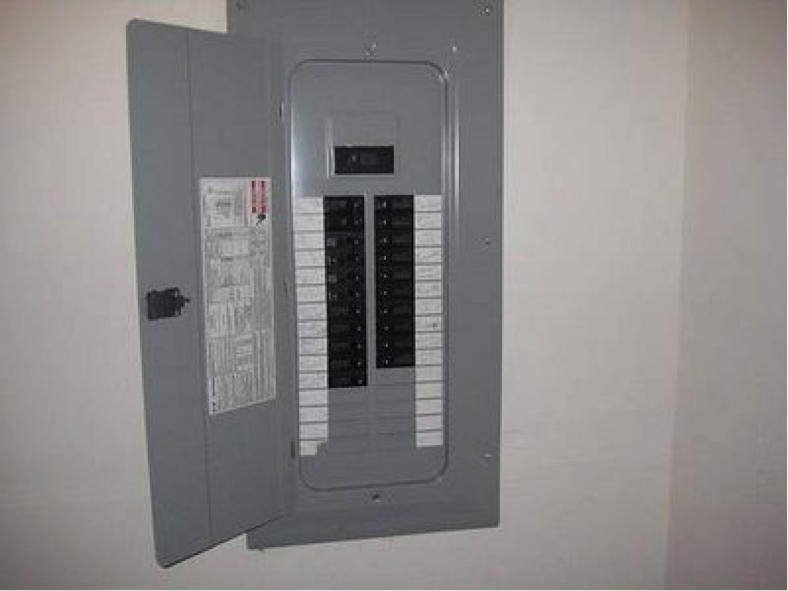 So why have so many homes started using circuit breakers instead of fuses? Circuit breakers are more common than fuses these days, but that doesn’t automatically mean that your fuse box needs to be replaced if you have it instead of a breaker panel. 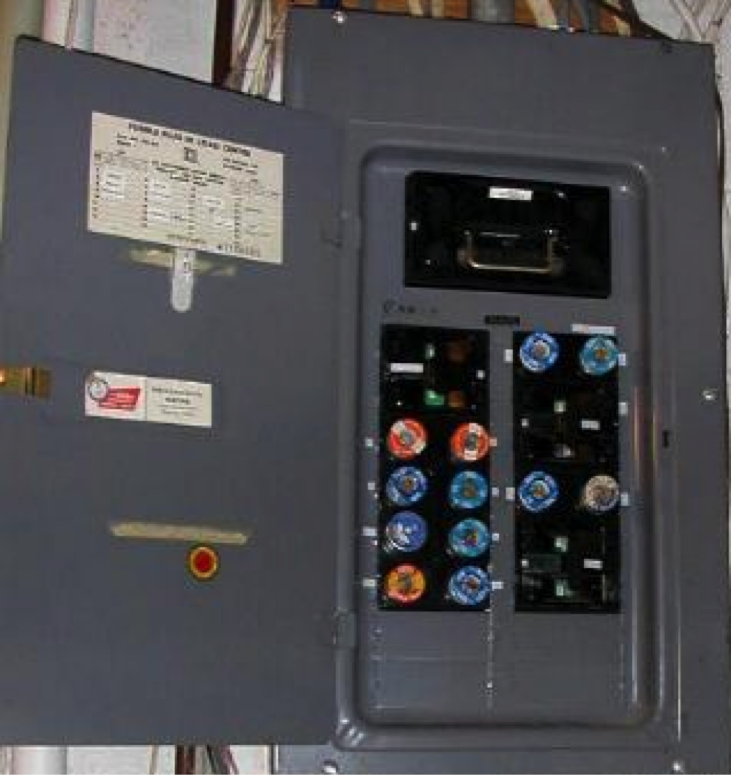 In many ways, a circuit breaker is like a modern-day fuse; a properly installed breaker panel is often lower maintenance and easier to use for the average homeowner. That said, if you’re interested in (or living in) a house with a fuse box, you don’t necessarily need to upgrade and install a breaker panel so long as the fuse box is properly installed and up to code. A house with 60-amp service, for example, almost always needs to be upgraded, while a house with 100-amp service and main fuse can be left on its own in certain instances. In all cases, a properly installed and rated fuse box is better than an old circuit breaker that’s improperly rated; the same is true the other way around. If you have any questions about the safety or operation of a circuit breaker or fuse in your home, don’t be afraid to reach out to us here at Hiller Electric. Electrical safety in your home is paramount, so don’t hesitate if you’re unsure about the safety or function of an electrical device in your home. You can get in touch by phone at 402.339.0524, or visit our Contact Us page for more information.